Make it simple. Deliver it in Inbox everytime. Minimum Order Quantity 10,000 Emails !! Price Starts @ 2.5 Paisa Per Mail !! 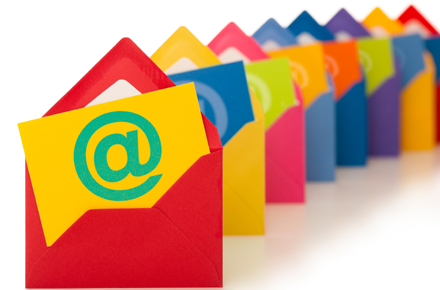 Test our Email Marketing Services and experience the difference. We have focused on Click Thru Rates (CTRs), Email Bouncing and all the pain areas which an Email Marketing Campaign suffers. Our motive is to Hit the INBOX not the SPAM folder.